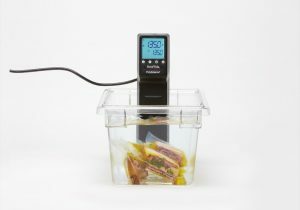 Sous Vide cooking………How does it work in practice? 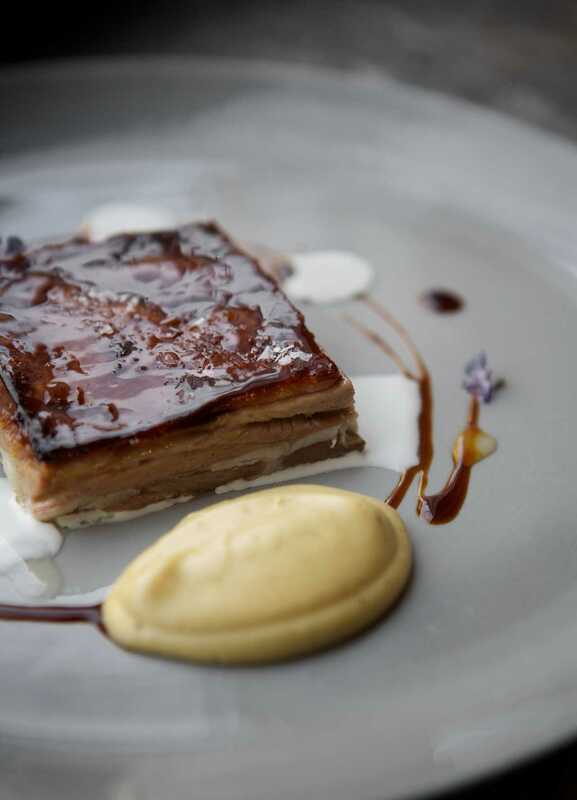 Sous vide has the distinct advantage over other methods of cookery in that recipes are temperature specific with a window of readiness in which it is safe to leave the food at the cooking temperature for as long as a few hours without significant change.in the final result. 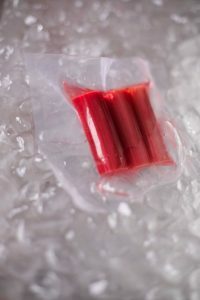 In practice this means that cooked items can be held at temperature during a service period until required. There are three ways that sous vide cooking is used, each with a different desired outcome. Short cook items include primal cuts, poultry, vegetables and eggs. 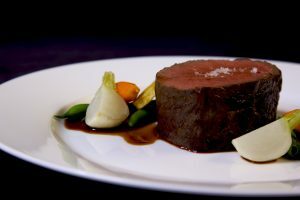 These items are cooked below 64.5°C for 30min-2 hours, the exception is poultry leg meat on the bone which is cooked between 68-75°C for 1 ½ – 2 hours to cook out the blood in the joints and bones. Short cook items although they look fine will start to eat mushy if held more than three hours at temperature. Sirloin, scotch, pork loin, rack, and leg. All of these cuts contain strong muscle fibres, some fat and connective tissue. These cuts can gain tenderness from cooking times of 3-6 hours between 54.5-64.5°C. Temperatures in excess of 64.5°C cause excessive moisture loss in meat fibres. Long cook items 12-72 hours cover any meat item that has equal parts of fat, collagen and meat fibre usually referred to as tougher cuts or secondary cuts. Any item that would be braised or confit suits long cooking. The time it takes to cook is an inverse relationship between time and temperature. A combination of desired end result and time allowable to achieve the task will control the cooking temperature and thus the time required for the cook. All meat loses more liquid at higher temperatures, below 60°C gives us the greatest retention of volume in our cooked product. Once 70°C is exceeded maximum moisture loses through cooking will occur. In poultry and pork higher temperatures will give a softer product. 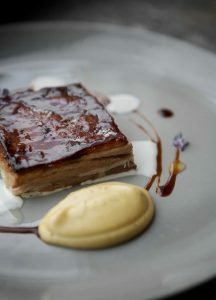 With red meat the muscle fibres will cook the same as for tender cuts in relation to internal colour, regardless of the cooking time allowed for tenderness. 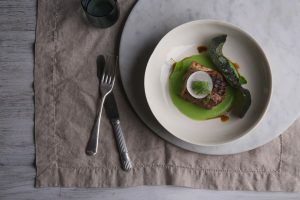 Food safety for sous vide cooking, NSW food code. 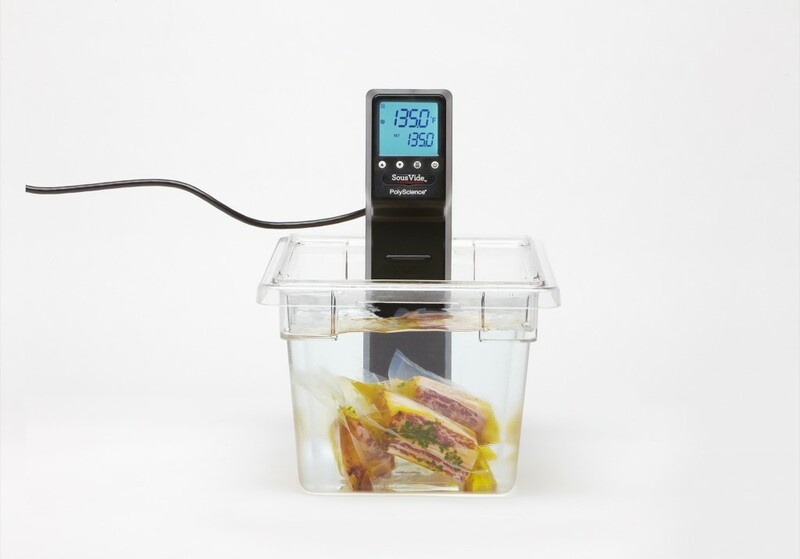 Any commercial kitchen cooking sous vide should be able to demonstrate to their health inspector that they both understand the correct time/temperature for safe food and that recipe samples are laid out in the food safety or HCCAP plan of the business demonstrating best practice. Do not hold food below 56°C for more than 4 hours. Use food handler’s gloves in preparation stages. Use effective chilling procedure, hold cooked food below 3°C.